•	Easy-to-use lobby & menus. •	Bigger and better game tables. 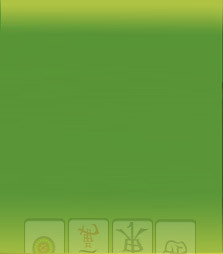 •	Mahjong Messenger, allowing you to communicate more effectively and efficiently. •	More tournaments with fantastic prizes. Even though we’ve changed our site, we’ve still maintained our community atmosphere, the opportunity for players to engage in an unlimited number of games 24/7 and a high level of competition to help make you the master of your mahjong universe. At Mahjong Time, we’re dedicated to serving our members and making their gaming experience as pleasurable and rewarding as possible. Click here, login and start enjoying the new Mahjong Time. We’re still the best mahjong site on the Internet, and now we’re also the most improved! We’ve saved you a seat so that you can continue to having the Mahjong Time of your life!